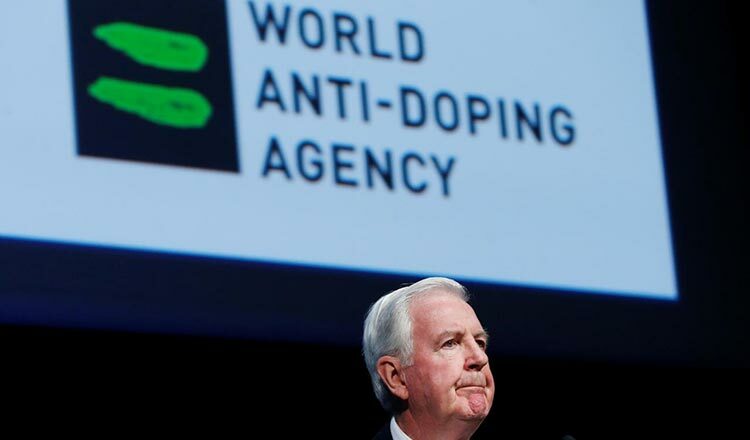 LONDON (Reuters) – The World Anti-Doping Agency (WADA) executive committee will take up a recommendation on January 22 regarding Russia’s failure to turn over data from a Moscow laboratory by a December 31 deadline, it said on Saturday. WADA’s Compliance Review Committee (CRC) will offer that recommendation by Thursday after meeting members of a WADA inspection team in Montreal on Monday and Tuesday. It could recommend that the Russian Anti-Doping Agency (RUSADA) has met its obligations and confirm its conditional compliance or that the Russian agency should be ruled non-compliant and face new sanctions. The December 31 deadline was a key condition of WADA’s September decision to reinstate RUSADA. After much stalling, Russian authorities finally allowed a WADA inspection team into the tainted Moscow laboratory to retrieve data on Wednesday. Once WADA is in possession of the data Russian authorities must also ensure that any re-analysis of samples is completed by no later than June 30. WADA said on Saturday its executive committee members had requested until Thursday to review the CRC recommendation and to consult their stakeholders. 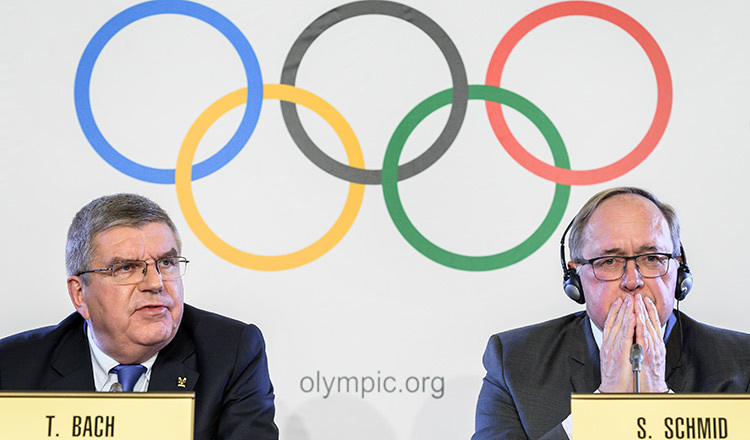 WADA will publicly communicate the executive committee’s decision following a January 22 conference call. Travis Tygart, chief executive officer of the US Anti-Doping Agency, has called for Russia to be declared non-compliant until testing is completed even if Russia does hand over doping data. The World Anti-Doping Agency is a foundation initiated by the International Olympic Committee based in Canada to promote, coordinate and monitor the fight against drugs in sports. The agency’s key activities include scientific research, education, development of anti-doping capacities, and monitoring of the World Anti-Doping Code.